Gildan - Heavy Cotton 100% Cotton T-Shirt. 5000. Gildan Ladies Heavy Cotton 100% Cotton Long Sleeve T-Shirt. 5400L. Gildan Ladies Heavy Cotton 100% Cotton V-Neck T-Shirt. 5V00L. 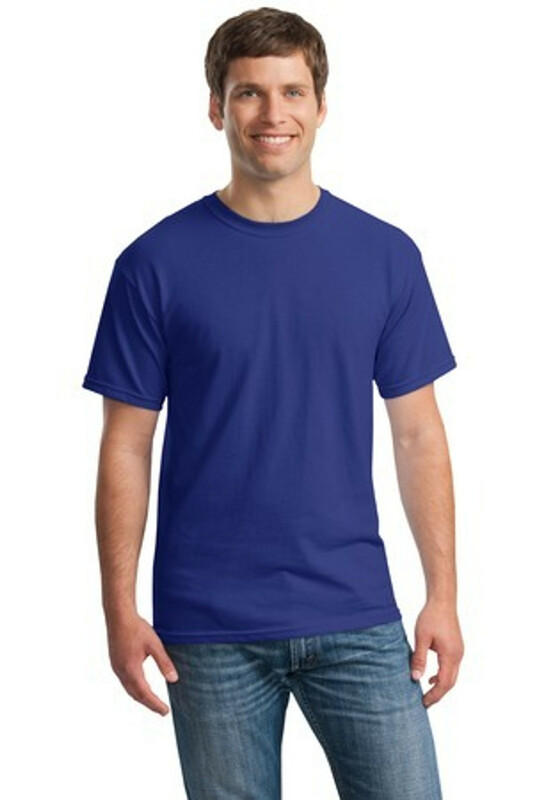 Gildan Softstyle Junior Fit V-Neck T-Shirt. 64V00L. Sport-Tek Ladies PosiCharge Competitor Racerback Tank. LST356.